This week Steve from Disney Diary brings us the news with some tidbits about Galaxies Edge. Sean and Keith Discuss 5 food and drinks items they would love to try from Flower and Garden. This week Steve from Disney Diary breaks up the weeks top news. Keith and Sean discuss their favorite things to see or do in Disney Springs. This week Steve from Disney Diary brings us the news from Walt Disney World. 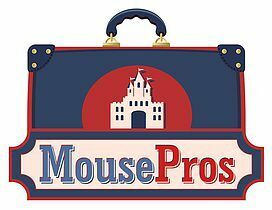 Sean and Keith discuss their favorite attractions and least favorite in each land in the Magic Kingdom.